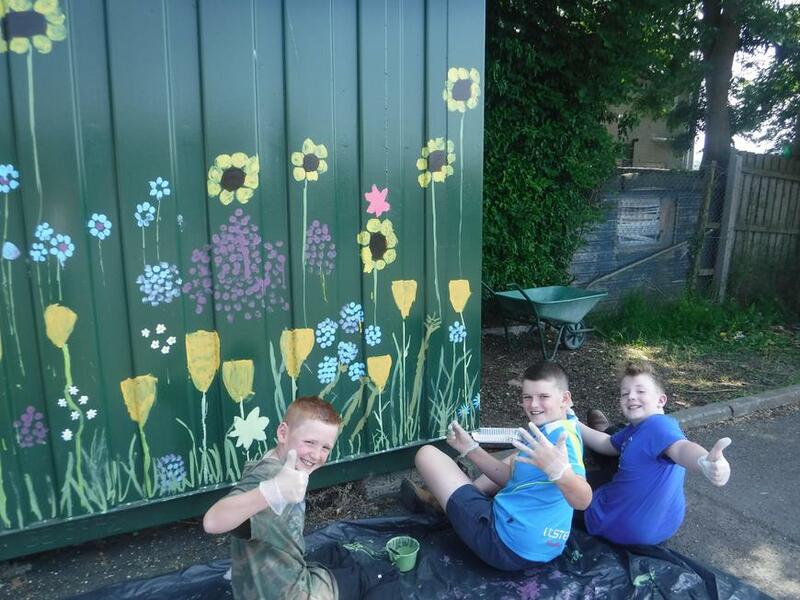 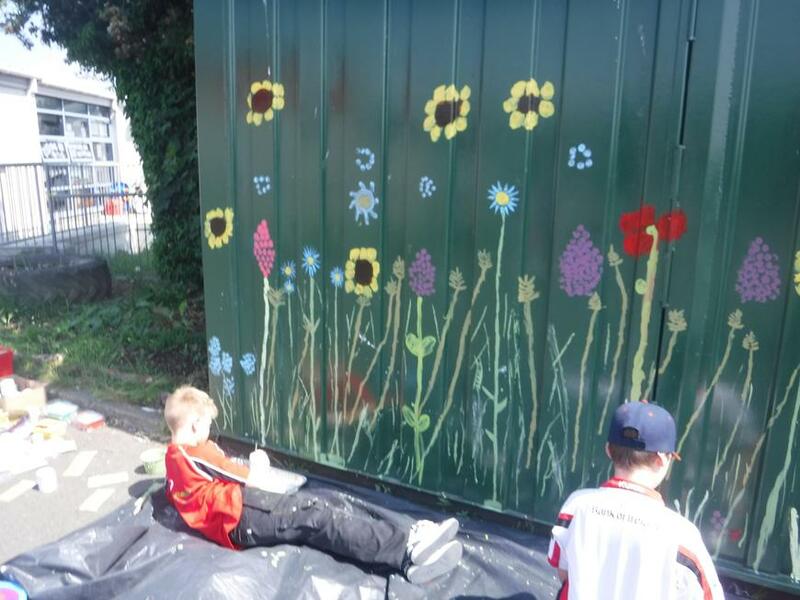 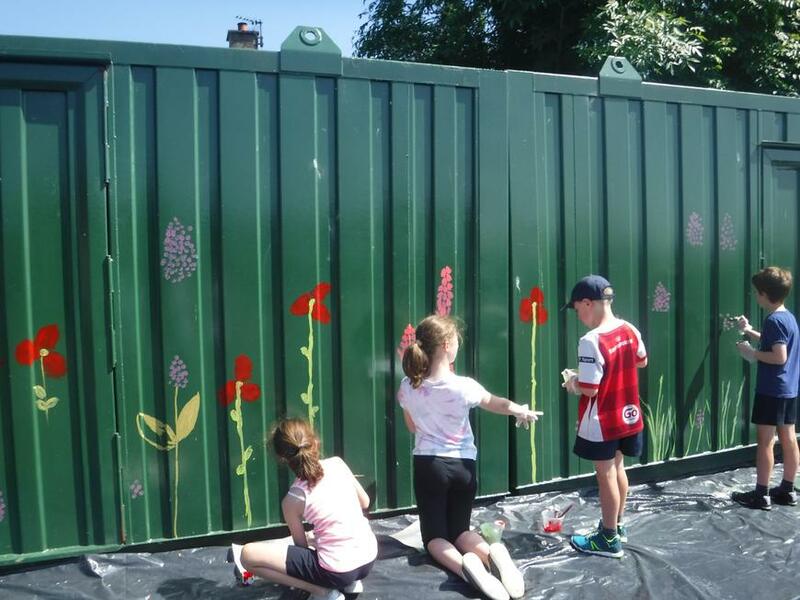 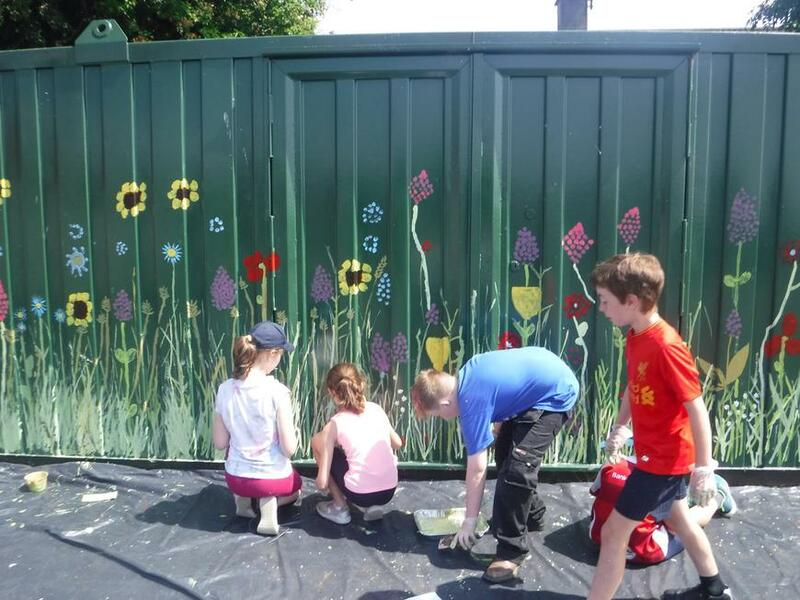 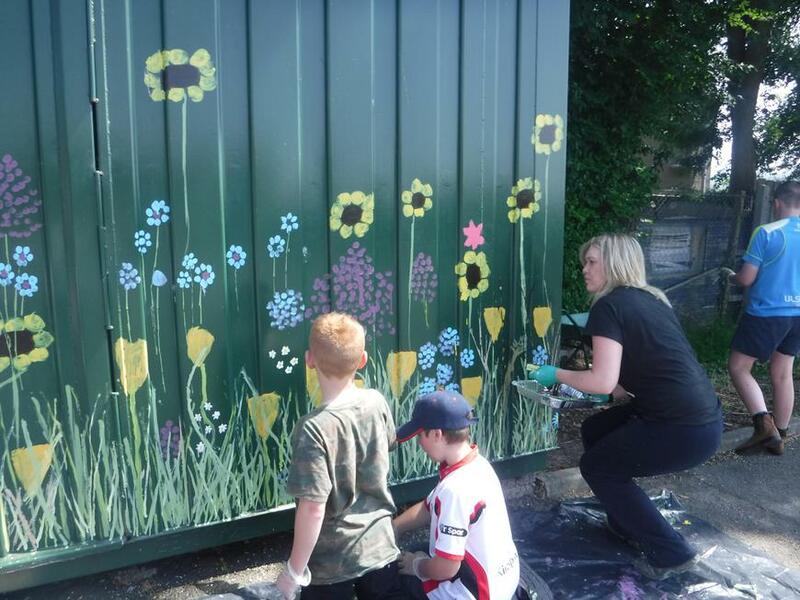 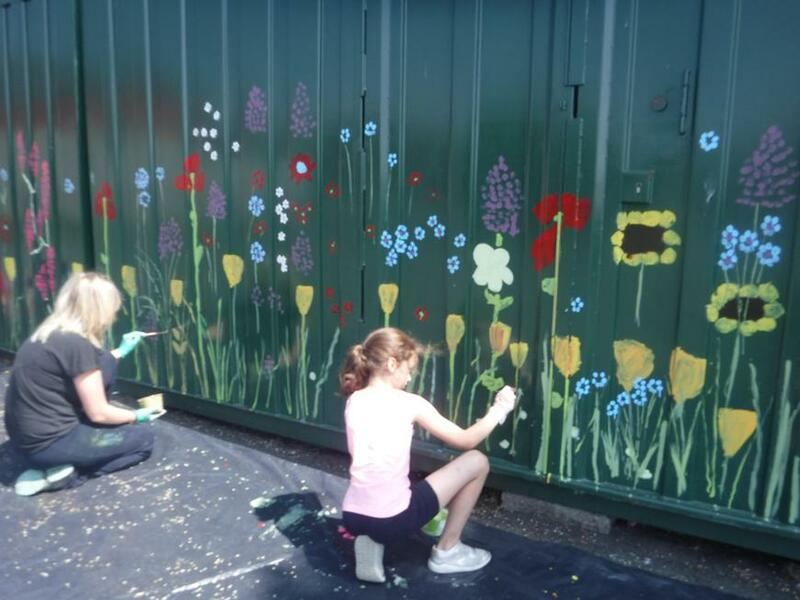 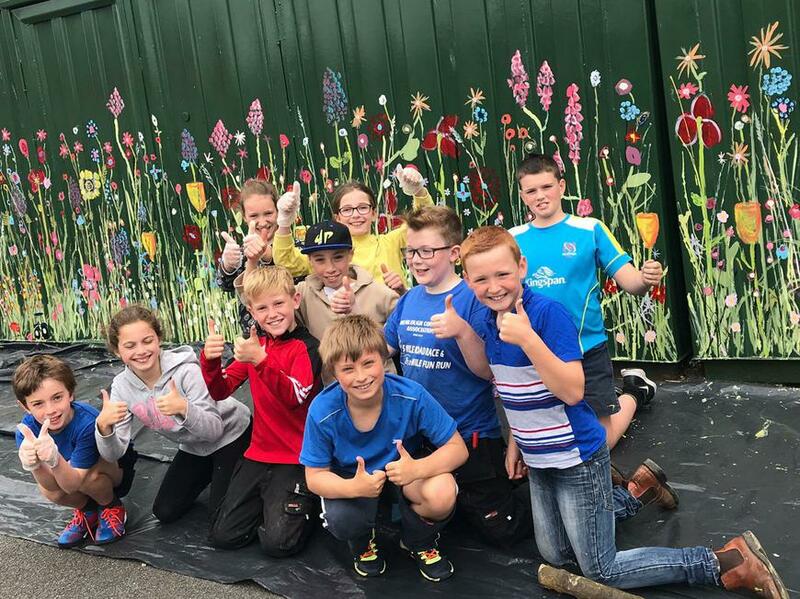 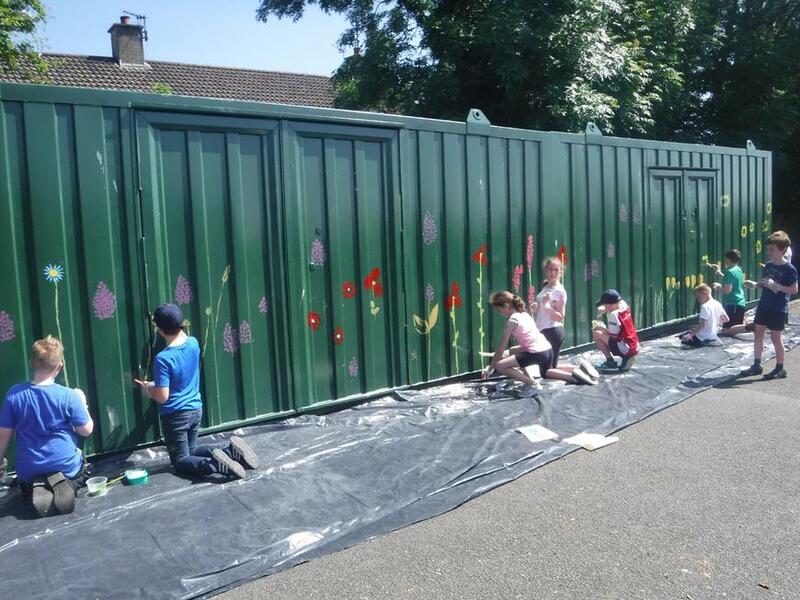 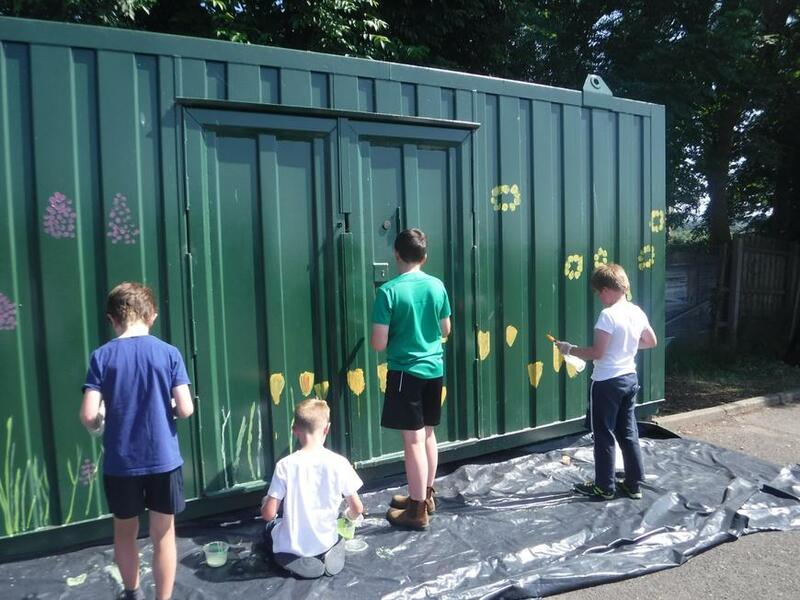 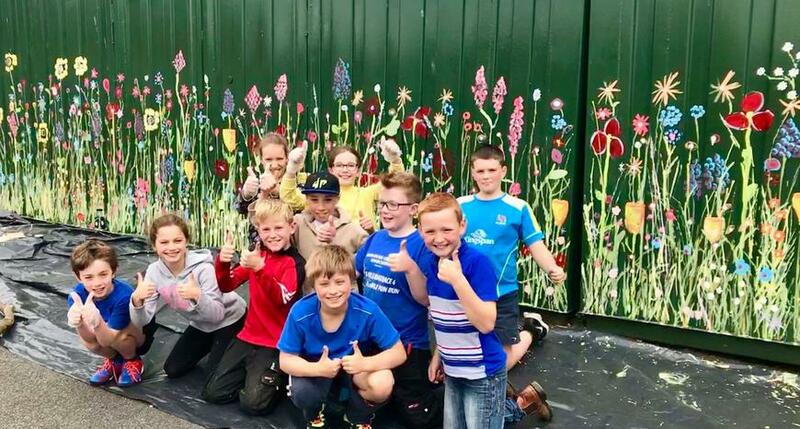 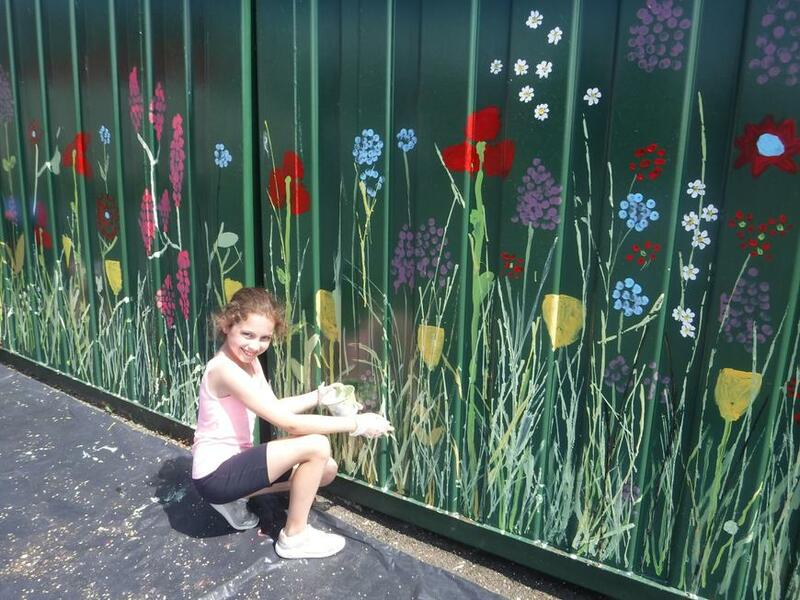 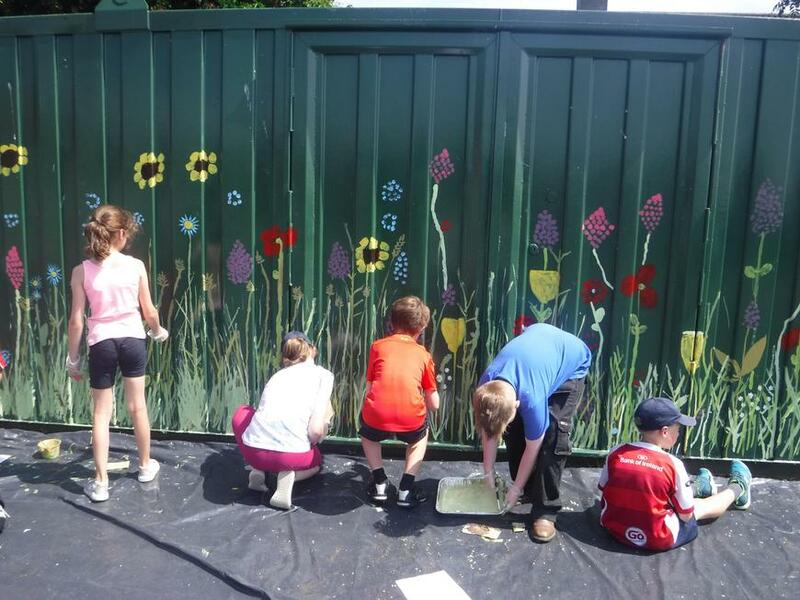 Members of our gardening club assisted by Mrs Huddleston took on a major project over the last few weeks to improve the look of our storage containers in the playground. 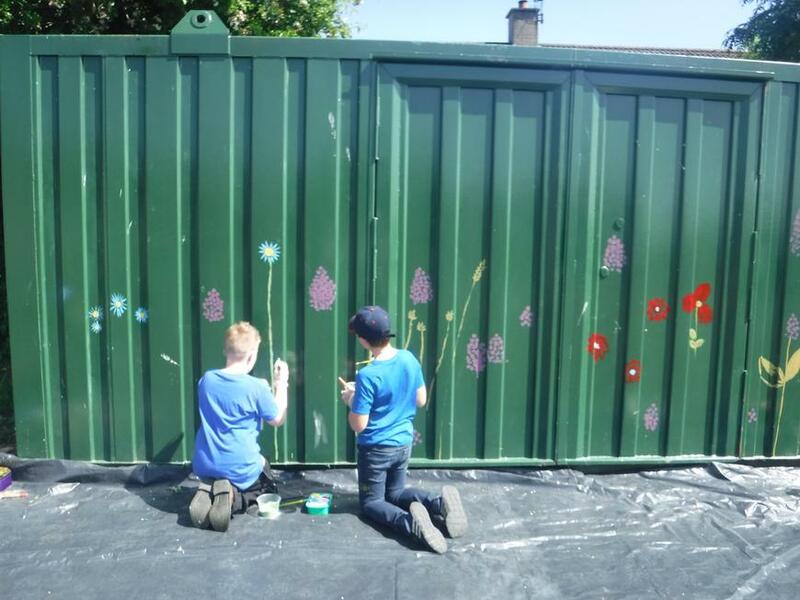 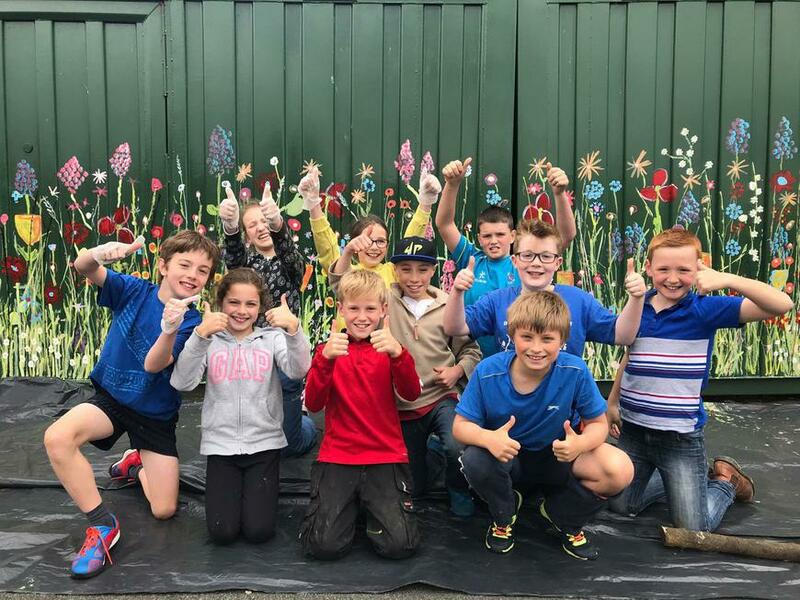 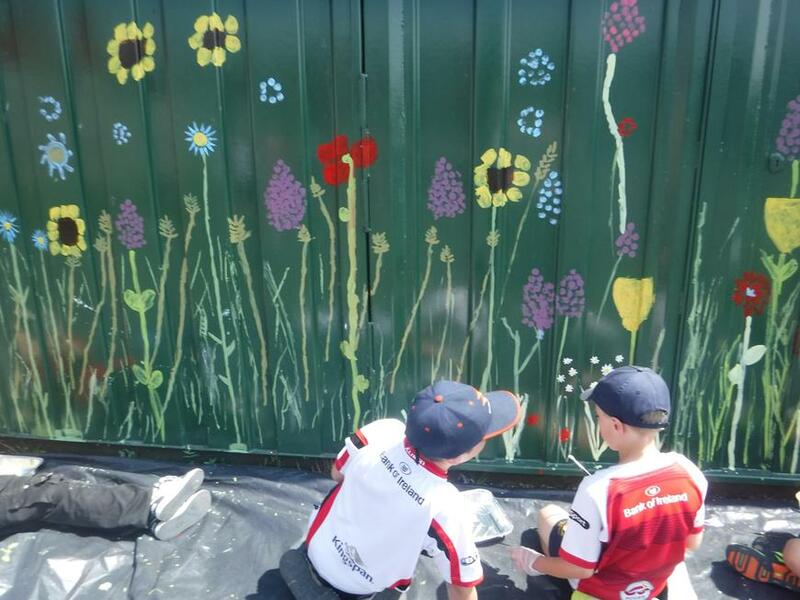 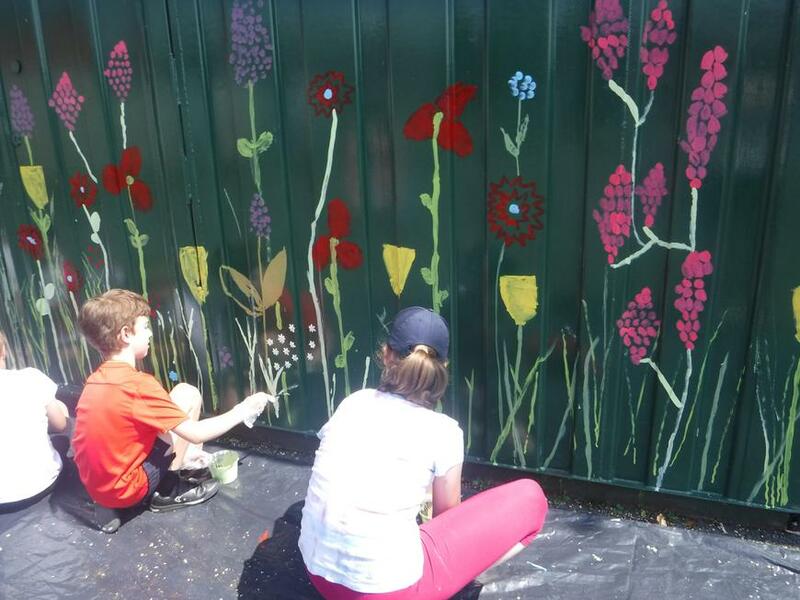 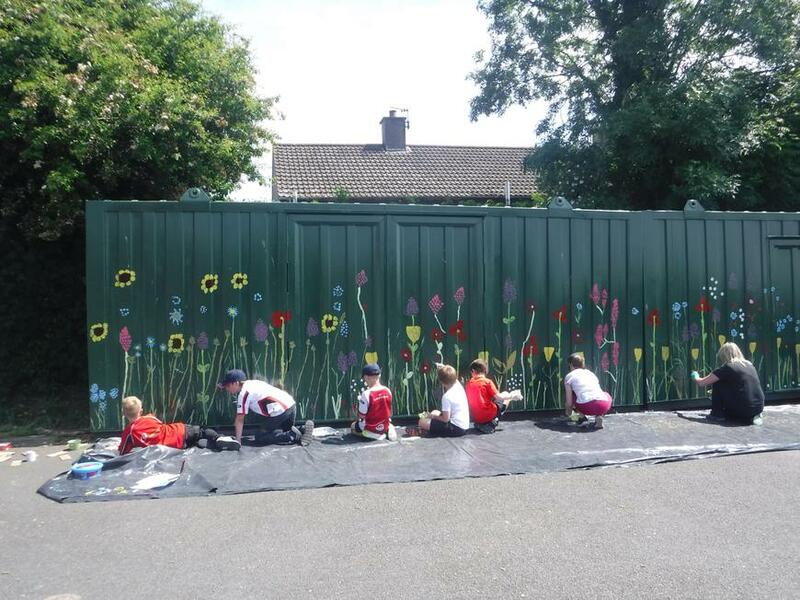 After a lot of different ideas they decided to paint a beautiful display of flowers which has transformed not just the containers but one whole side of the playground. 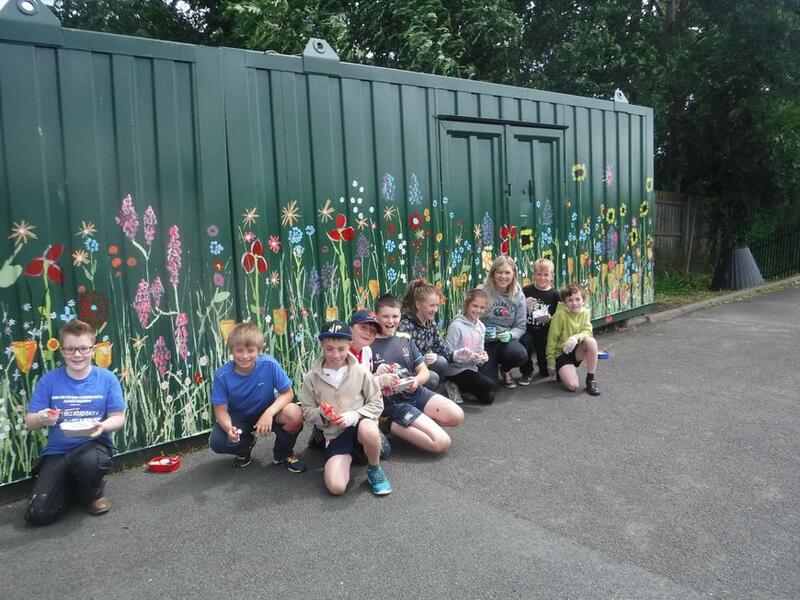 We would like to say a huge thank you to Emma Spence for guiding the children through this project. 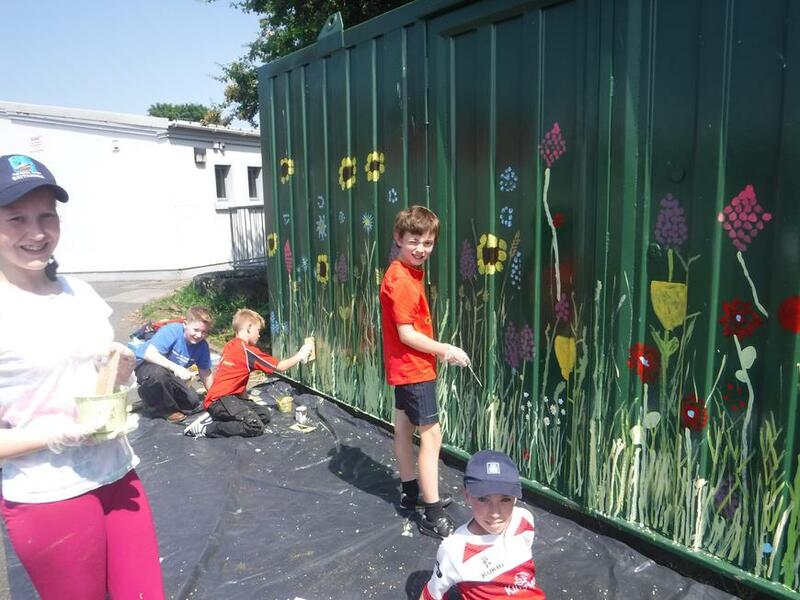 It has given our playground a real boost and has been a terrific learning experience for the pupils.